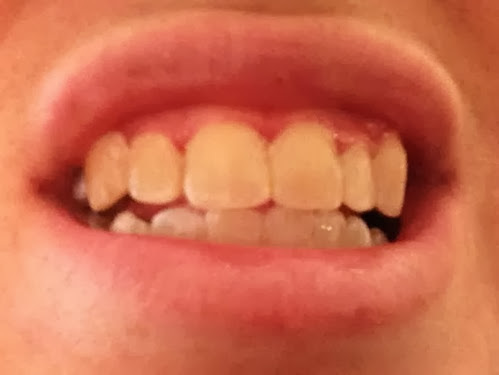 When I was 8 years old, I got braces for the first time. Yes, I was 8, and yes I had braces more than once. 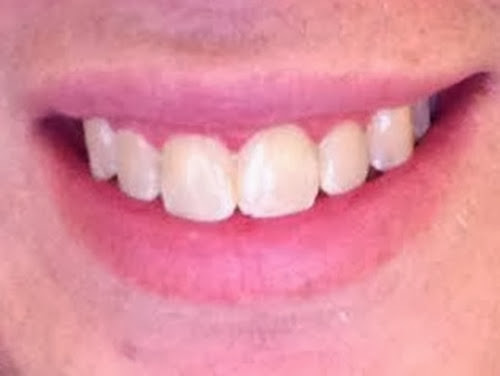 After having a full set of braces for two years, my teeth were finally ready to be seen once again. 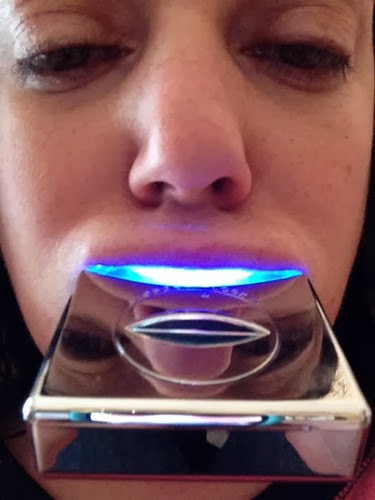 Now, years later, I was asked to try out the LED teeth whitening system by Smile Brilliant and I was happy to do so – it always pays to keep my teeth looking as good as they did the day my orthodontist removed my braces! Now I’m going to show you my teeth. 1. Unlock whitening light battery cap. 3. Remove pen cap and twist. 5. Insert lip guard and light. 6. Sit for 20-45 minutes. I must admit it wasn’t entirely comfortable, but it did not hurt at all and was easy enough! I watched an episode of Homeland while I waited. My teeth were definitely whiter! This was after only one application. Smile Brilliant says that after 7-14 applications your teeth will be stain free. 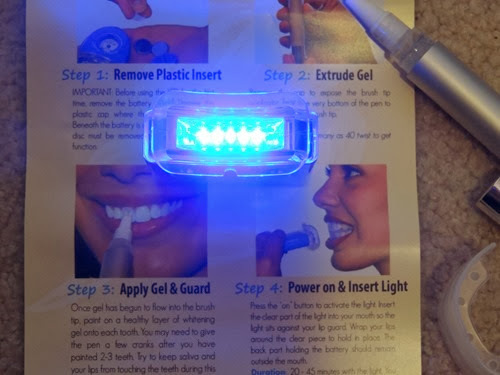 If you come back on Monday, Smile Brilliant is taking part in my monthly giveaway and you will have a chance to win your own LED teeth whitening system! 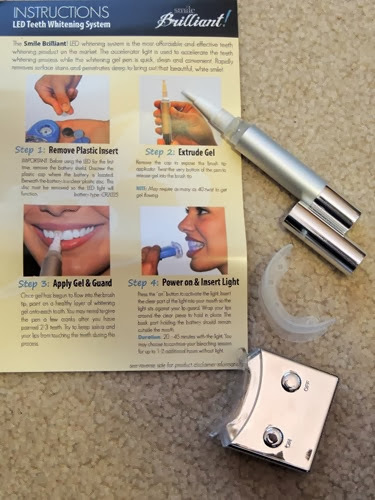 You can also purchase the kit and find out more from Smile Brilliant right now. 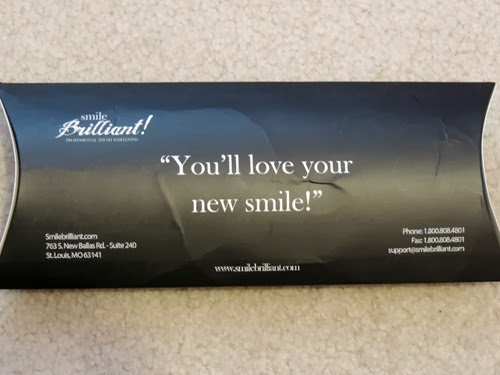 Thank you to Smile Brilliant for providing this product for review. No other compensation was received and all opinions are my own.